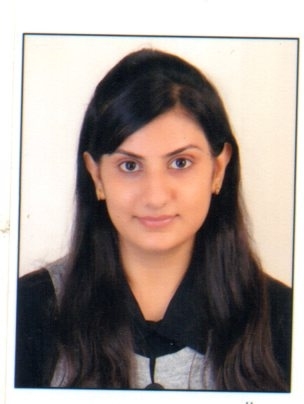 Bansari Mor has received B. E. degree in Civil Engineering from GTU in 2015, M.Tech. degree in Structural Engineering from DDU in 2017. Currently, Bansari Mor is a Assistant Professor in Department of Civil Engineering, Chhotubhai Gopalbhai Patel Institute of Technology, Bardoli, Surat, India.